Both carriageways of the M6 have been closed following an accident involving two lorries. Traffic is currently backing up towards the Thelwall Viaduct. 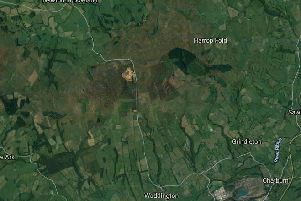 The incident occurred this afternoon (Thursday) close to Warrington. There is currently no estimate as to when the motorway will re-open.